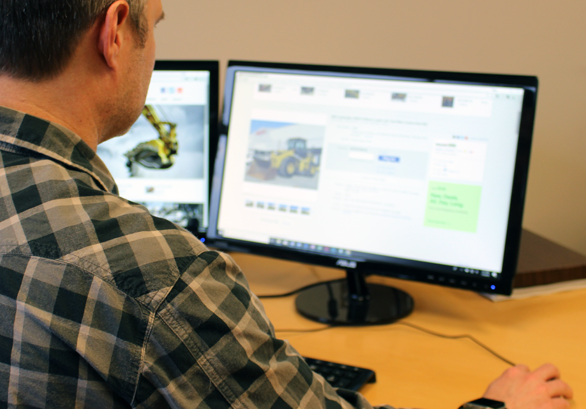 As the largest and most trusted online auction company on the world's largest auction marketplace, we make buying and selling used heavy equipment easy, efficient, and safe. All you need is an eBay ID. Create an account today! We know purchasing heavy equipment is not a decision taken lightly. That's why we've partnered with eBay to bring you quality equipment while delivering the most trusted buying experience. Bid with confidence knowing with our no-reserve auctions the high bidder always wins. Be at ease knowing only you know your top bid amount. With $0.99 opening bids you set the price, not the seller. Bidding with bidadoo means you are always welcome to run, inspect and test equipment. Create an eBay ID and get started today! bidadoo is the largest and most trusted online auction company on the world's largest auction marketplace, eBay. 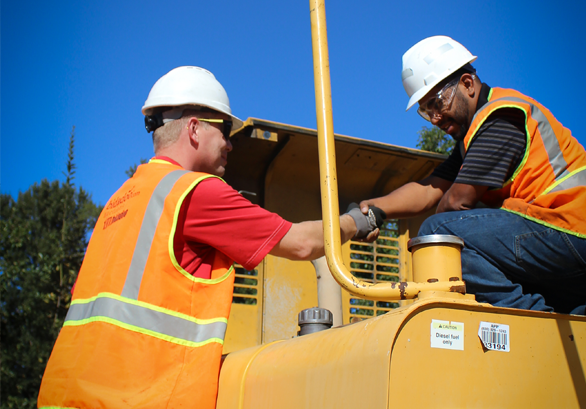 bidadoo is a trusted partner for many of the world's largest fleet and equipment companies. Every piece of equipment sold is backed by the bidadoo 100% Guarantee and eBay's Business Equipment Purchase Protection. With the bidadoo 100% Guarantee, detailed photos, equipment details, and video demonstrations, we guarantee what you see and hear is what you get. Our weekly auctions feature quality equipment from reputable companies such as Sunbelt Rentals, Herc Rentals, H&E Equipment, The Boeing Company, JCB, John Deere, City of Seattle and many others. 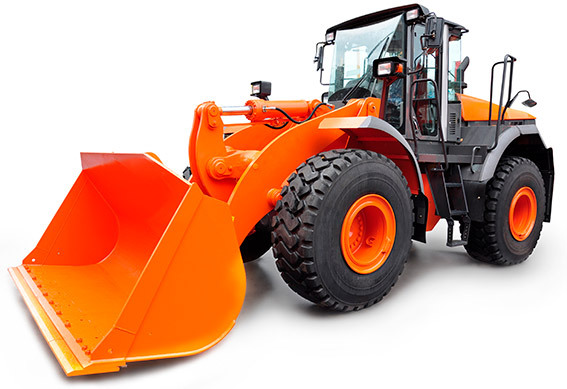 You can trust bidadoo for your heavy equipment and industrial purchases. Bidadoo 100% Guarantee We guarantee what you see and hear is what you get. Convenience Our equipment details save you valuable time. Equipment Details We guarantee what you see and hear is what you get. Full Shipping and Logistics We've shipped equipment to 64 countries around the world. Over 30% of all sales go international. Equipment Financing Pre or post auction approvals. Get Approved to bid now. Visible Trust That comes with conducting over 100,000 transparent auctions to satisfied buyers around the world. In-Person Previews And testing of equipment. Customer Service Real-time customer service via phone (1-877-bidadoo) and Skype.